Are you looking for PADI Advanced Courses? 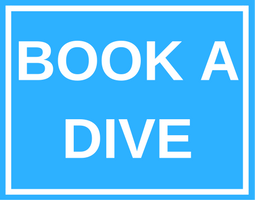 These courses are designed to help the intermediate diver advance to higher levels and expertise in scuba diving. To choose which course you want learn more about, click the link for that course.